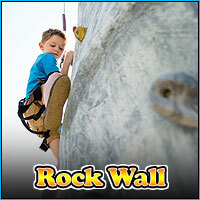 The rock wall at Funplex is the capital regions tallest outdoor climbing wall. 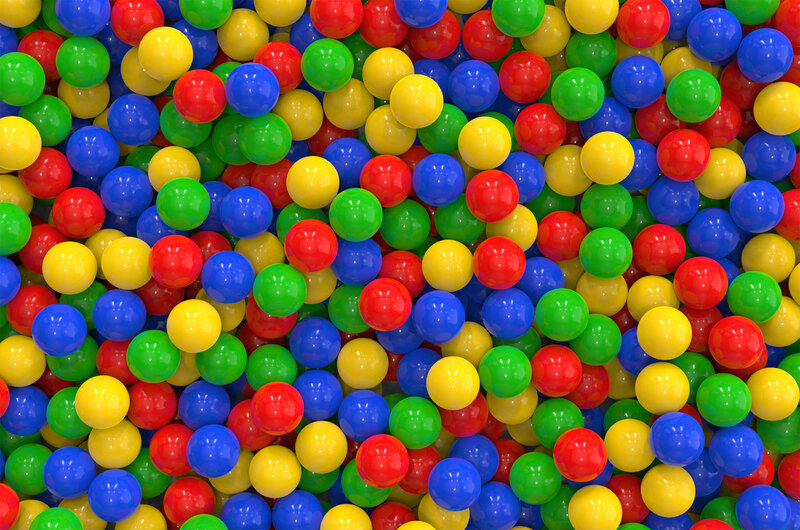 It towers at 35 ft and has 3 challenging sides; beginner, intermediate, and expert. Climbers tough enough to conquer the expert side on their first try without falling receive $20 and their name on the wall of fame. The rock wall is $6 for 3 climbs.